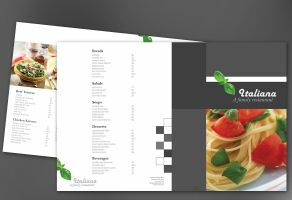 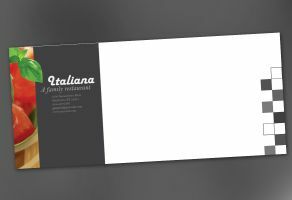 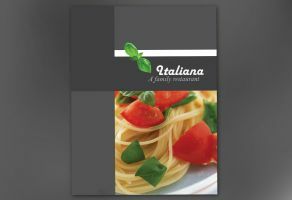 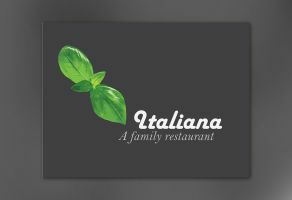 Envelope: A fresh design for your restaurant marketing materials. 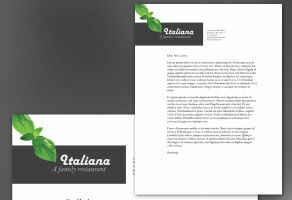 This design combines a touch of tradition, with modern aesthetics to create a look that grabs attention, while maintaining elegance. 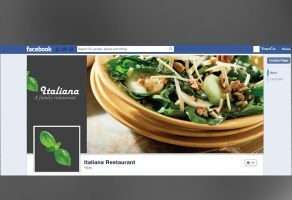 The design can help your restaurant get noticed and get customers talking. 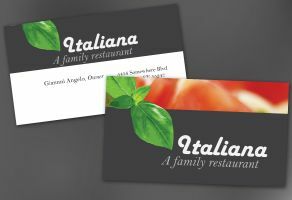 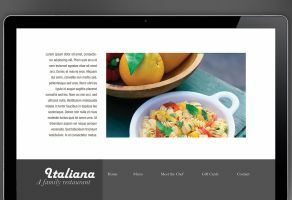 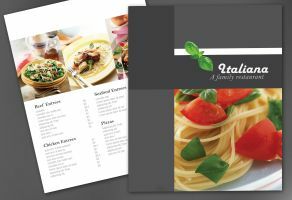 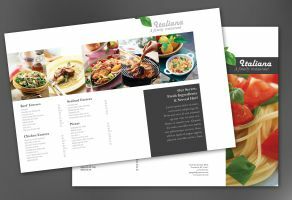 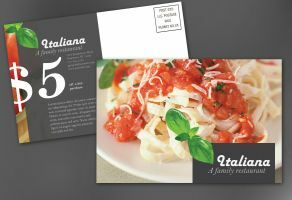 Start with simple business cards, and add menus, mail out postcards, and a matching website. The full set of matching designs works together to help your business grow.